Here we will keep you updated on which carriers are available within notify. 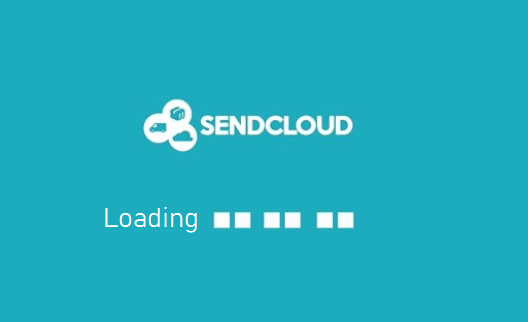 With SendCloud you have the possibility to create a personalized Track & Trace page, so that you can keep your customers informed of the status of his / her package. At the same time also give your own personal touch like in your webshop. For the other carriers you will be forwarded to the standard tracking page for now. More information about how you can personalize your own Tracking Page can be found here. The Track & Trace mails can also be adapted in your own house style, for further explanation click here.